Mainz - After losing a handful of key players prior to the start of the 2013/14 campaign, 1. 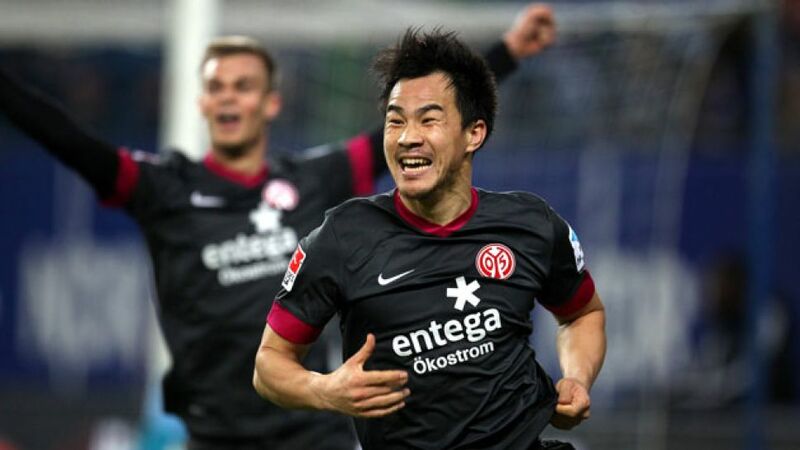 FSV Mainz 05 were determined not to set the bar too high for themselves this season. And given the departures of Adam Szalai, Andreas Ivanschitz, Marco Caligiuri, Marcel Risse and Anthony Ujah, the team - now in their fifth consecutive season in Germany's top flight - have done remarkably well to steer clear of trouble.